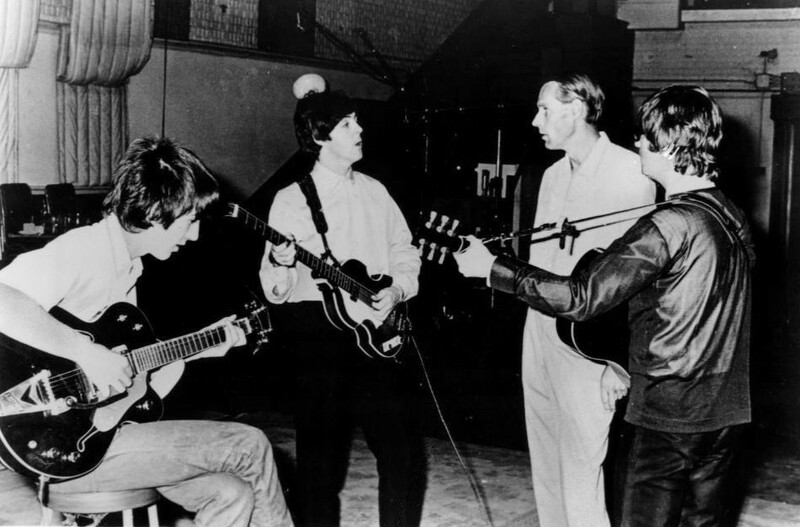 Here’s a release to look out for in November – a newly recorded disc of music composed by the late Sir George Martin. 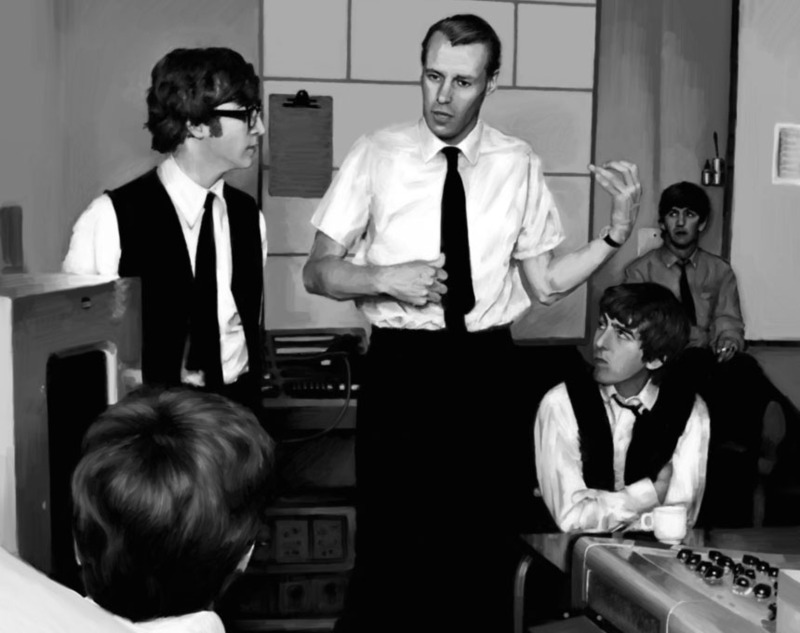 Called The Film Scores and Original Music of George Martin this gathers together a cross-section of works illustrating his musical genius – some for the very first time: The music is performed by The Berlin Music Ensemble, under the baton of US-born producer, composer and arranger, Craig Leon who is the driving force behind the project. 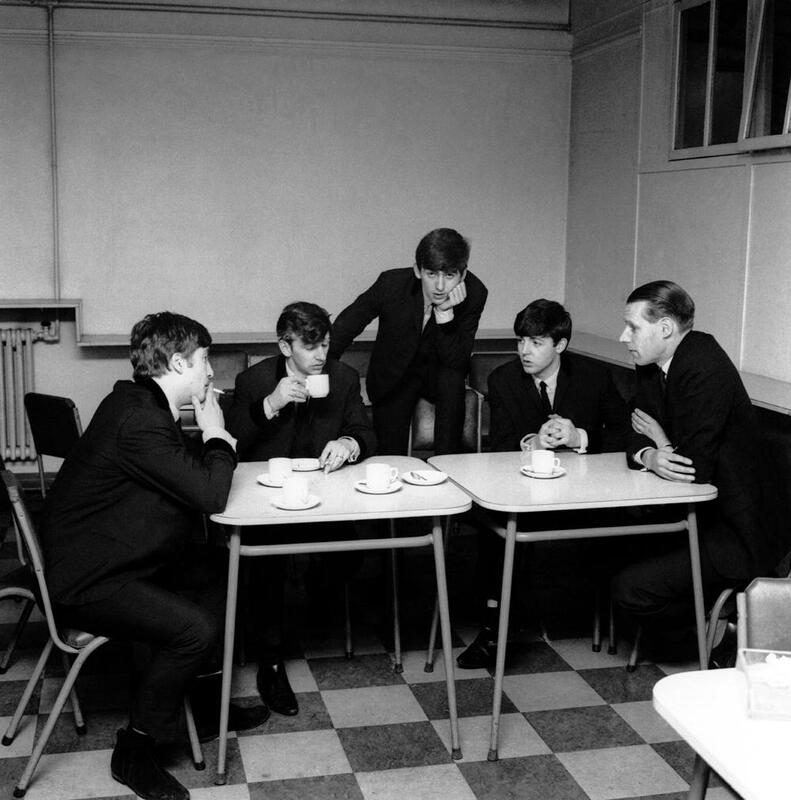 The recording will be out on November 10 on CD and digital download on the Atlas Realisations label. 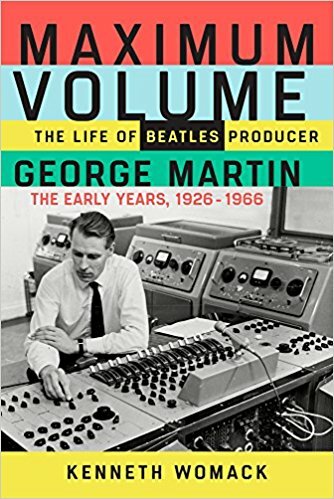 Then, in January 2018 to celebrate George Martin’s birthday, a 2LP vinyl edition will also be released. 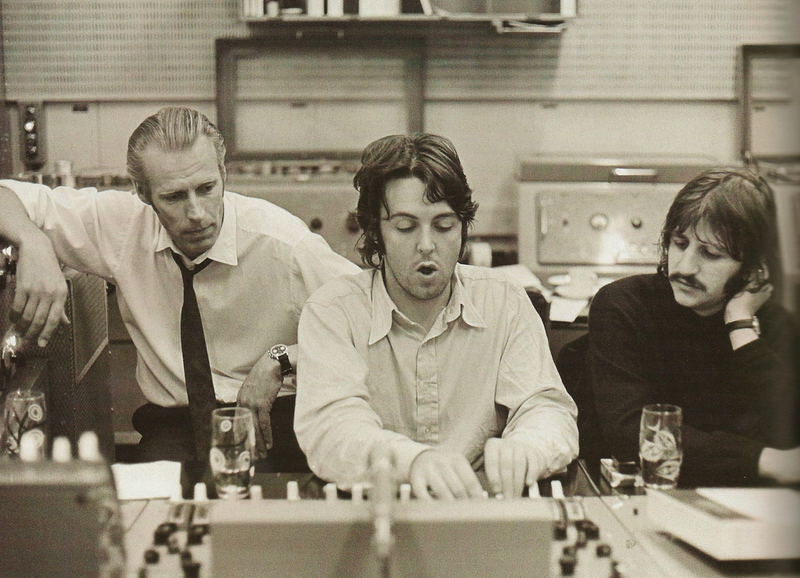 With the 10th anniversary of The Beatles/Cirque du Soleil Love album and stage show coming up on July 14, the official Beatle YouTube site has uploaded a “making of” style video for the George Harrison song ‘While My Guitar Gently Weeps’. 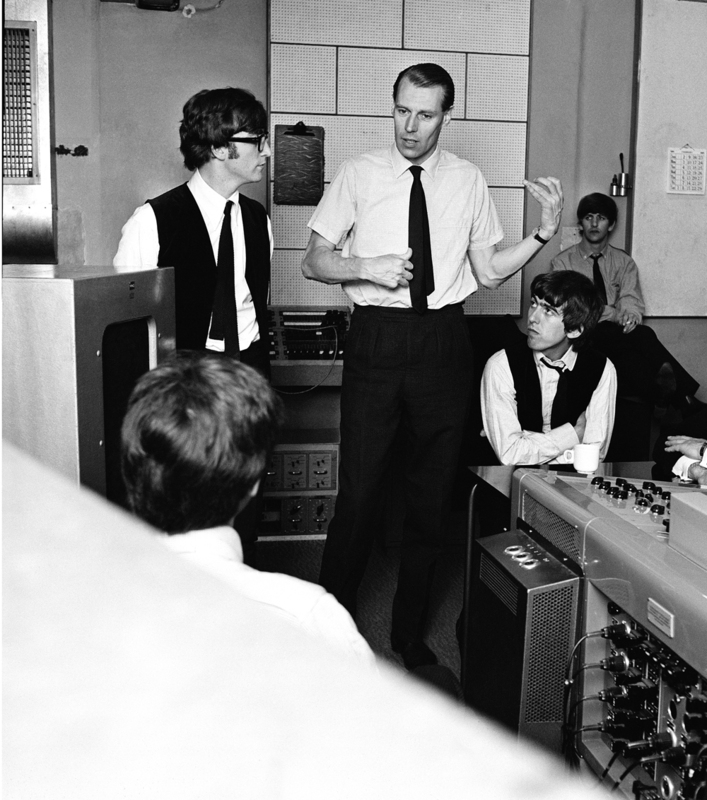 Sir George Martin, producer of the Beatles, has died aged 90. 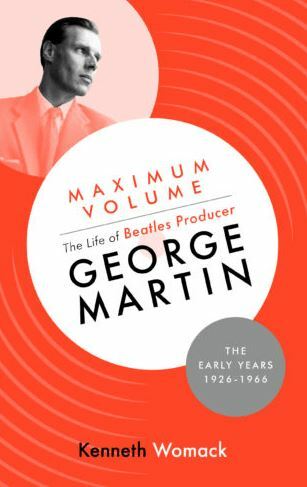 Often referred to as The Fifth Beatle, he signed the band to Parlophone Records (the EMI subsidiary label he was responsible for) and closely shepherded their recording career – making an invaluable contribution to their sound and their musical growth. 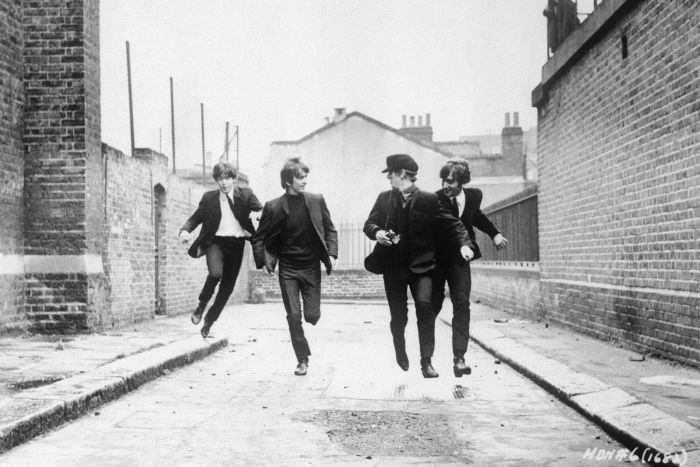 The news first emerged in a Tweet from Ringo Starr and was later confirmed by Universal Music Group and by Martin’s management. 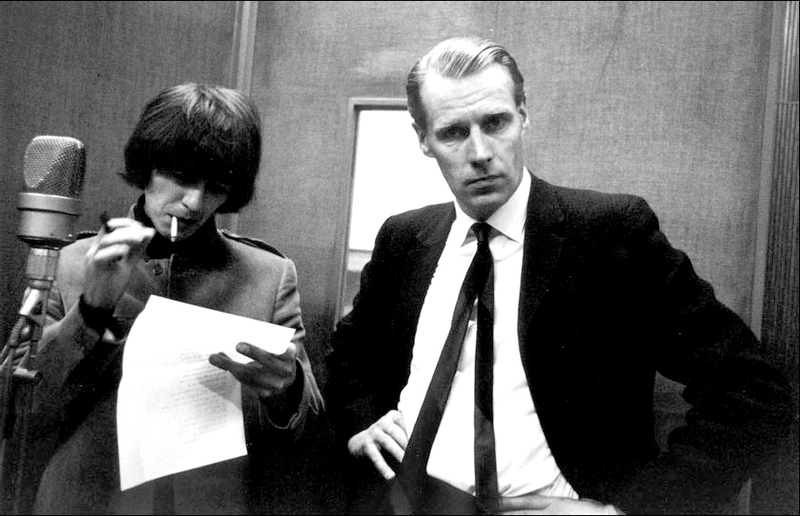 Go well, Sir George, and thanks for the wealth of great music you leave behind.